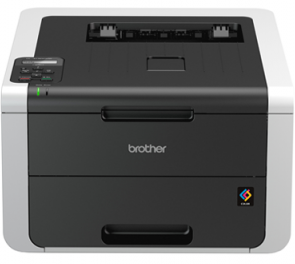 The flexible and fast Brother HL-3170CDW Colour Laser Printer is ideal for small but busy spaces. High-yield colour toner cartridges, duplex functionality and low energy consumption can help to reduce your total print costs, while the high speed print of 22ppm and easy-to-operate backlit LCD screen control guarantee quick and impressive results. Stay connected wherever you are in the office, the compact HL-3170CDW features both wired and wireless technology. Plus you can also send documents to print direct from your mobile device. Fast, Reliable High-Impact Colour for Small Businesses. 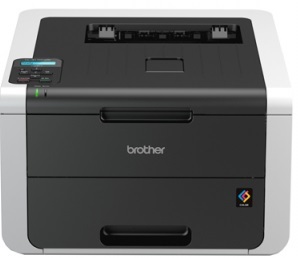 The Brother HL-3170CDW is a perfect choice for the small business looking for a fast, reliable digital colour printer. 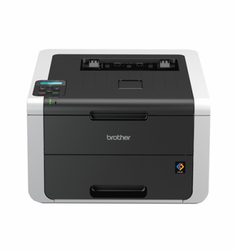 It packs big business features like duplex printing into an affordable, compact printer designed to fit your small business workspace and budget.